Photograph courtesy of thejaan at Flickr. 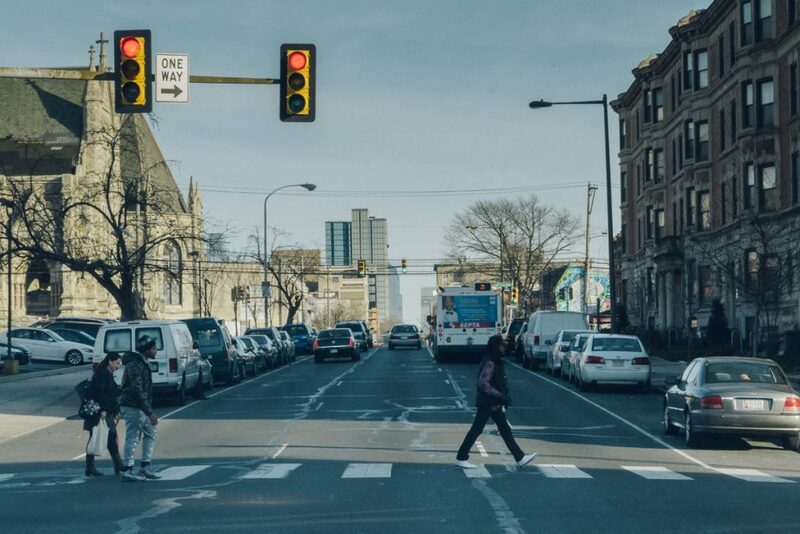 It is uncommon for any of us, as college students in Philadelphia, to be bothered when we hear that someone was shot or killed in Germantown, West Philly, North Philly, Kensington or any other region of the city. Violence has become so common in this area that we are able to sympathize with these victims and their families, but often the tragedy does not cross our minds again. However, when it happens to someone you know, your perspective is shifted. This time it hits home, and it is more than just sympathy you have to offer. In 2019, there have been 291 identified shooting victims in Philadelphia. The most recent and publicized fatal shooting was that of 20-year-old Nicholas Flacco. Nicholas and I shared mutual friends, grew up in the same neighborhood and were raised in households with similar economic statuses and beliefs. He attended Penn State University but was a northeast native. He embodied the ideals of a true Philadelphian, born and raised. On March 20, when Nick came home to celebrate his birthday with his friends at the Phillies’ tailgate, he lost his life. One gunshot wound to the chest by a 19-year-old man with an illegal gun killed him. According to statistics, the likelihood of a young, white male being shot and killed is very low. This is proof enough that, as teenagers and young adults, we are not invincible. This is what happens on the news, in the hood and in movies — not to us. College educated, free-spirited and ambitious city-dwellers do not like to focus on the chaotic dangers surrounding them, but we need to start. Nick was trying to mediate a fight among people he did not know. He was trying to do the right thing. Unfortunately, violence prevailed in this situation, as it does in most. We are not as safe in this city as we think. Yes, the police presence is large, and in general the crime rates are not at the highest they have been. The harsh reality of this situation is that Nick could have been one of us. We do not think about how dangerous this city has become nor do we give much thought to the victims we read or hear about. This time is different though. This is an individual of our age, in our city, in college, who grew up just the way we did. He lived about 20 minutes from this campus and was killed about ten minutes from us while doing something that a majority of us do on the weekends — celebrating with his friends. This, just as the other shootings, should not have happened. Illegal guns are responsible for most shootings and deaths, especially those of teenagers and young adults. Drexel is in West Philadelphia, a hotbed of gun-related violence. People are murdered two blocks away from where some of us currently live, and we do not bat an eye. This has to become part of daily discussion. A college student lost his life due to gun violence. He was a ten minute Uber ride from Drexel’s campus. His family is heartbroken. His friends are devastated. A life with so much potential was lost to unnecessary violence. The entire city of Philadelphia should be devastated. We need to do better. The City of Brotherly Love seems to have forgotten what the definition of love is.